The Tarkine covers a large area in the north western quarter of Australia’s largest island, Tasmania. 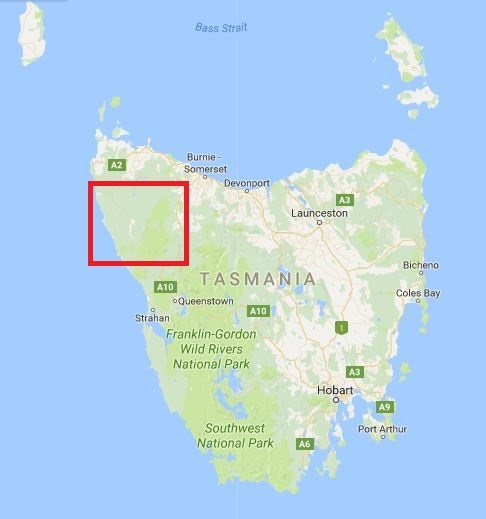 Tasmania is the southernmost state of Australia and is separated from the mainland by Bass Strait. 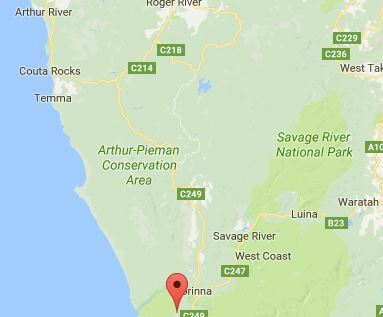 Generally, the Tarkine is bounded by the Southern Ocean to the west, the Pieman River in the south, the Arthur River in the north, and the Murchison highway in the east. I have used Google maps to give you a rough idea of the location.